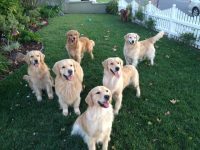 We not only have the privilege of working with these incredible Golden Retrievers on a daily basis, we do it as a family. 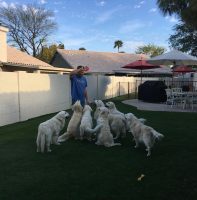 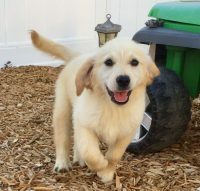 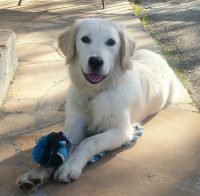 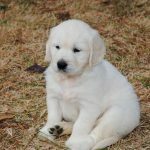 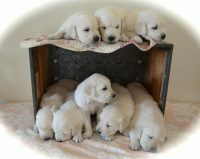 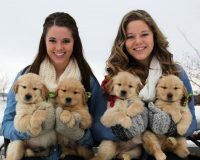 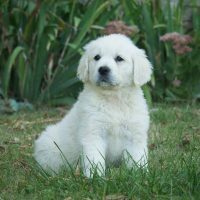 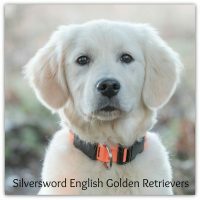 Working together to ready our puppies for others is just part of a what makes Snitker Goldens and our puppies special. 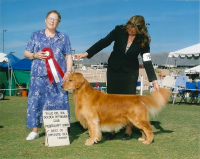 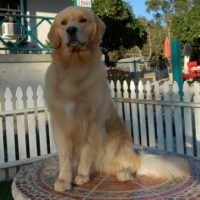 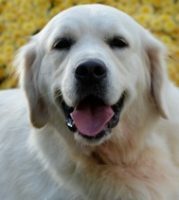 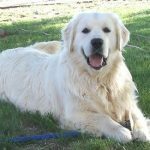 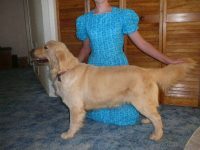 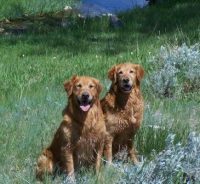 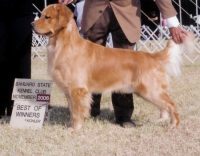 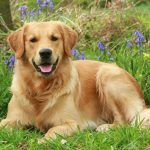 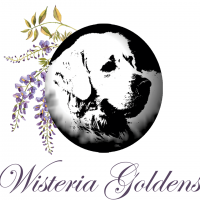 Our passion in the Golden Retriever is the relationship – whether that be in the capacity of Companion, Service, Emotional Support, or Therapy dog.